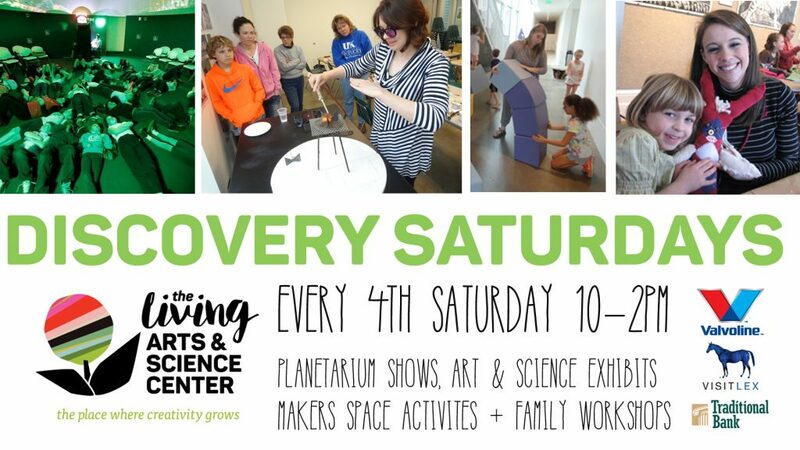 Discover something new at Discovery Saturdays. Maker’s Space | Invisible Worlds: Adventure into the miniature world around us. Learn to use microscopes to look at everything tiny. From butterfly wings to flower petals, even your own hair! Use your new skills with microscopes and magnifying glasses to take an up close look at everyday things around us. These workshops are designed to be enjoyed together with friends and family of all ages. 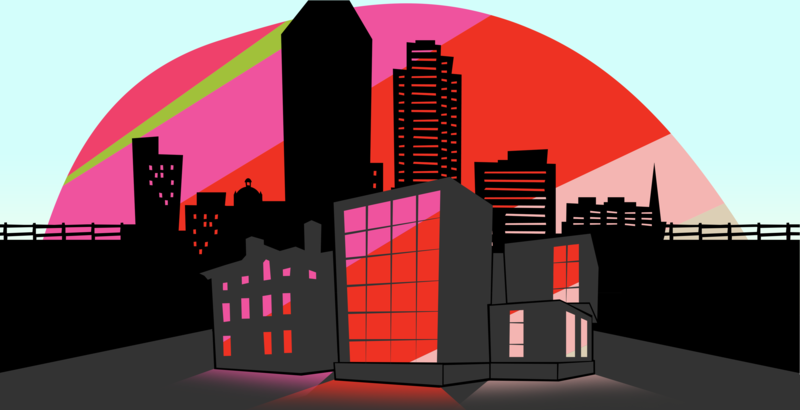 The fourth Saturday of every month, a 90 minute AM and PM workshop will focus on topics such as comic drawing, trying you hand at the pottery wheel and much more. Workshops are led by our teaching artists or science educators and offer a great introduction to the LASC or a unique way entertain family and friends. Drop-ins welcome if space allows. 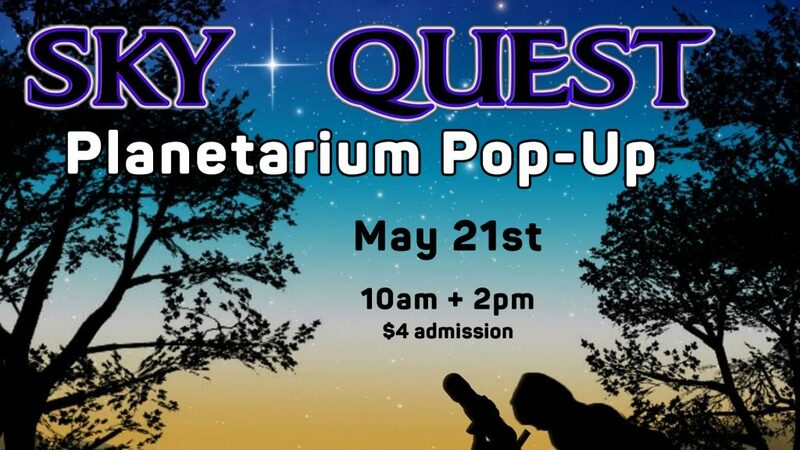 Come early or stay late for a planetarium show and take in our art exhibits to complete the day. What is the cultural significance of Tibetan Prayer Flags? Learn a bit of history about the ancient tradition of making and hanging prayer flags. Then, using linoleum blocks, ink, and fabric create a unique flag of your own. You can accomplish a lot with a needle and thread. So, let’s thread the needle and sew some plain and decorative stitches as we make a fabric teddy bear or fabric ornament for a key ring or book bag.